Wheel alignment is an important part of your cars maintenance schedule. 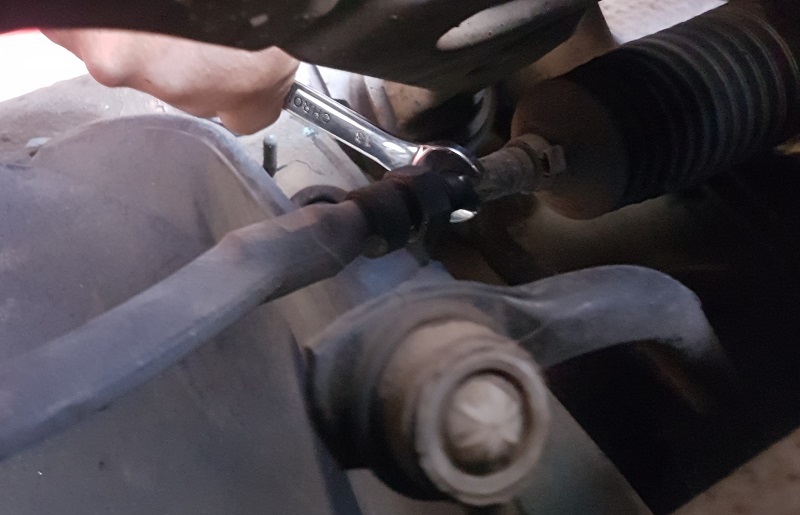 Statistically 7 out of 10 cars have incorrect wheel alignment and getting it set right can prolong the life of your tyres, improve fuel economy, braking distance and driving quality. 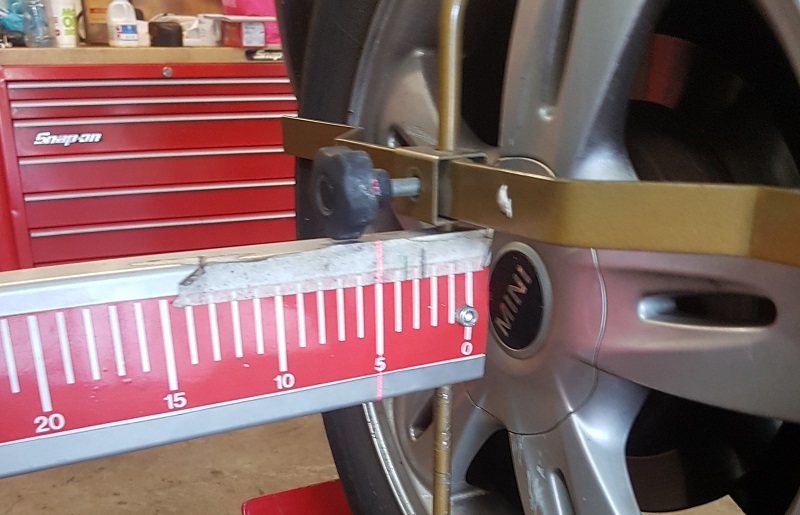 At Wight Tyres we use specialist laser wheel alignment equipment to accurately adjust your wheels back to your vehicle manufactures guidelines. 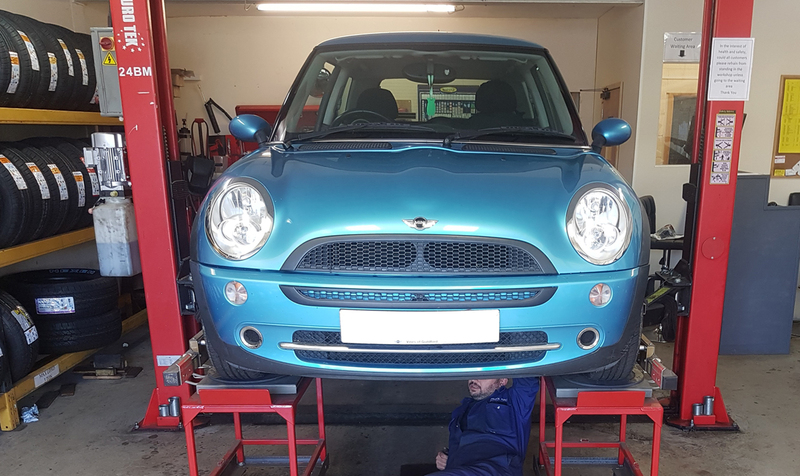 We do both two and four wheel alignment at our workshop, we can tell you what your car needs upon inspection. Wheel alignment takes between 40 minutes and an hour.